Sorry, RSVP's are closed! If you have questions about the event, please reach out to Kait Ebinger at kebinger@100kin10.org. 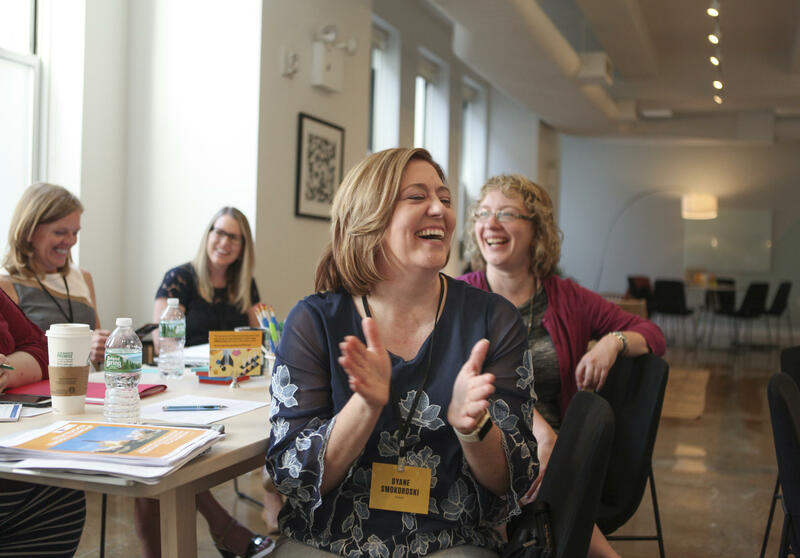 You’re invited to the New York Back-to-School Breakfast, convening local 100Kin10 partners to reignite the conversations, relationships, and collaborations that will drive our STEM teaching work forward in the year ahead. Join us for 100Kin10's New York Back-to-School Breakfast hosted by the New York Academy of Sciences, where you'll fuel up for the day and meet local fellow partners and allies all committed to providing America's classrooms with 100,000 excellent STEM teachers and solving the grand challenges standing in our way.